Knowledge about carnality and its limits provides the agenda for much of the fiction written for adolescent readers today, yet there exists little critical engagement with the ways in which it has been represented in the young adult novel in either discursive, ideological, or rhetorical forms. 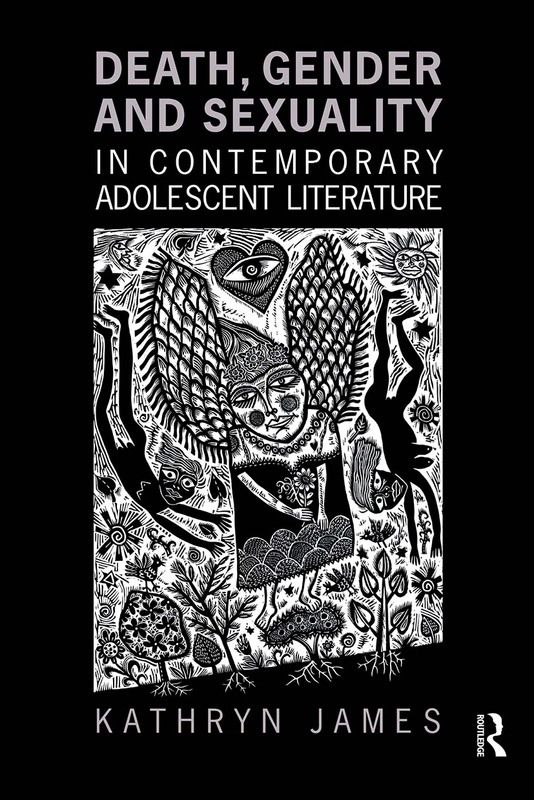 Death, Gender and Sexuality in Contemporary Adolescent Literature is a pioneering study that addresses these methodological and contextual gaps. Focusing on texts produced since the late-1980s, and drawing on a range of theoretical perspectives, Kathryn James shows how representations of death in young adult literature are invariably associated with issues of sexuality, gender, and power. Under particular scrutiny are the trope of woman/death, the eroticizing and sexualizing of death, and the ways in which the gendered subject is represented in dialogue with the processes of death, dying, and grief. Through close readings of historical literature, fantasy fictions, realistic novels, dead-narrator tales, and texts from genres including Gothic, horror, and post-disaster, James reveals not only how cultural discourses influence and are influenced by literary works, but how relevant the study of death is to adolescent fiction--the literature of "becoming."